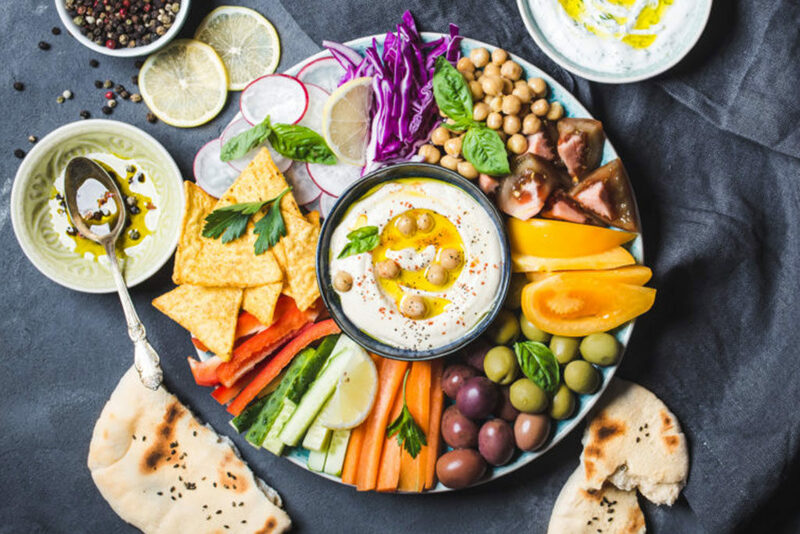 Catering to the diverse needs of the F&B and hospitality industries, FHA-Food & Beverage presents Asia’s largest and most effective business platform for buyers to source, network and exchange ideas. 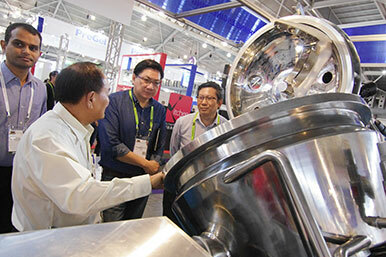 Source for solutions to enhance your production and operational needs at the FoodTech zone. The zone will feature an entire spectrum of food processing & packaging technologies aimed at enhancing productivity for the food & beverage manufacturing sector. With a promising Halal market in Asia, FHA-Food & Beverage presents a dedicated zone where interested attendees can conveniently browse through a wide selection of Halal products and suppliers. 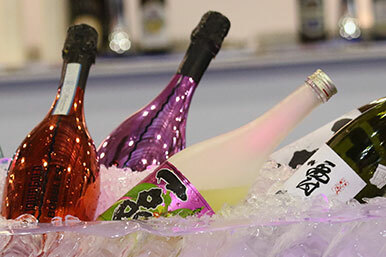 Southeast Asia’s only largest and unbiased international wine and spirits trade show will feature a wide representation of international labels for the region’s diverse consumer markets, specialised masterclasses and seminars by industry speakers. 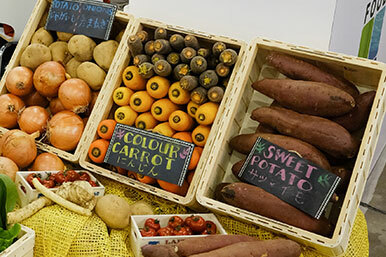 Asia is poised for a growth in the demand and consumption of organic products. Explore a varied showcase of organic products by global suppliers in the most desirable market. Food&HotelAsia (FHA) has evolved into 2 mega events, FHA-HoReCA and FHA-Food & Beverage. The two dedicated shows offer a more focused and yet still comprehensive trade platform covering the food & hospitality industry with two distinct identities and differentiated offerings.